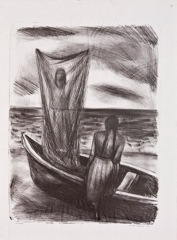 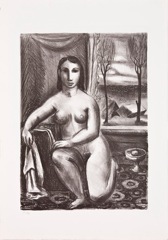 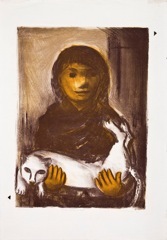 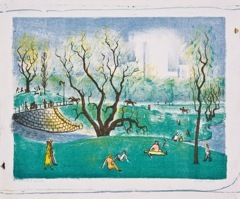 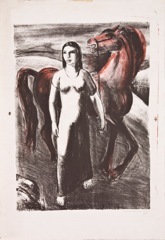 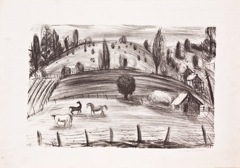 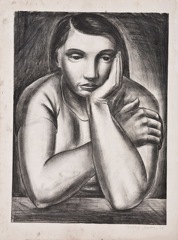 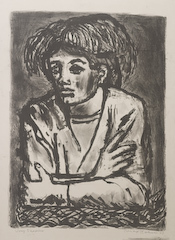 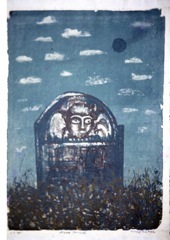 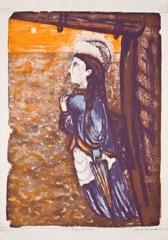 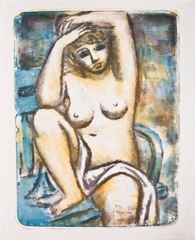 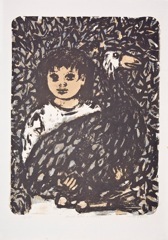 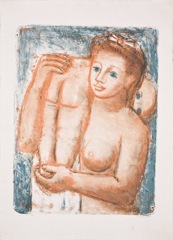 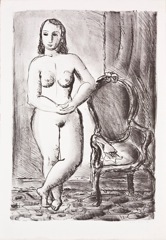 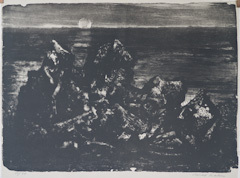 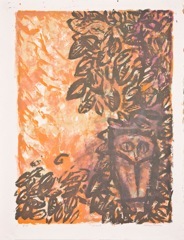 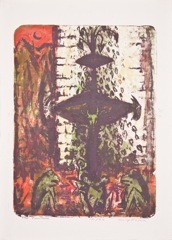 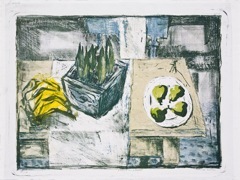 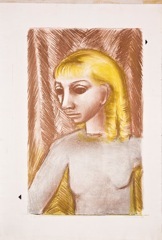 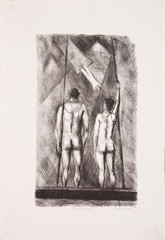 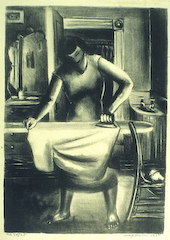 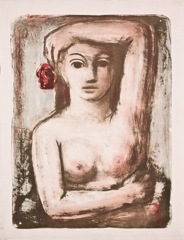 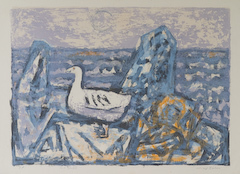 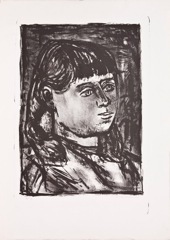 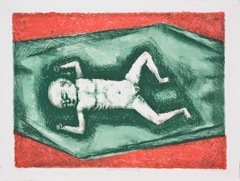 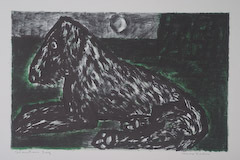 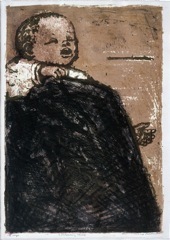 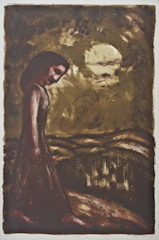 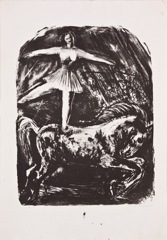 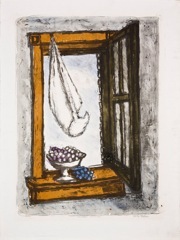 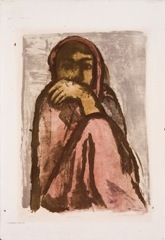 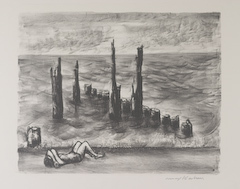 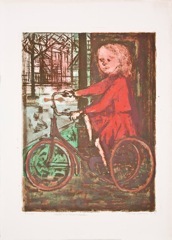 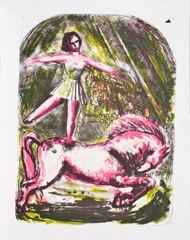 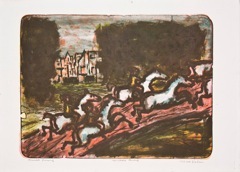 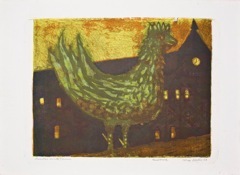 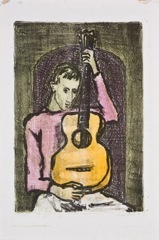 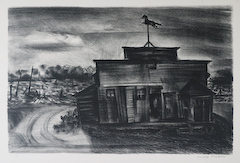 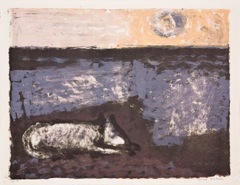 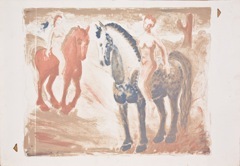 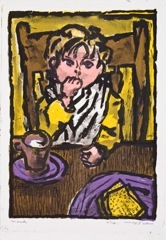 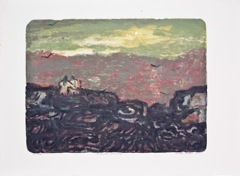 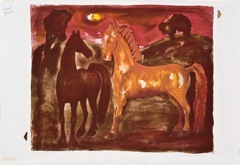 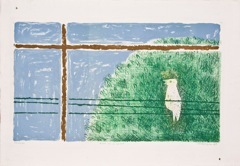 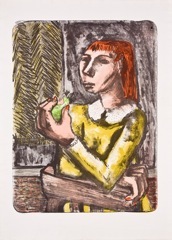 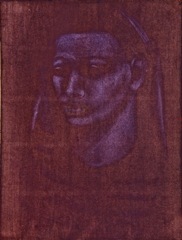 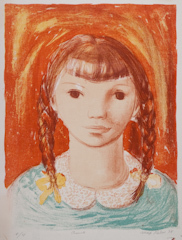 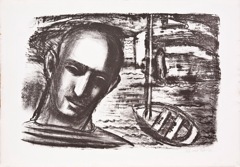 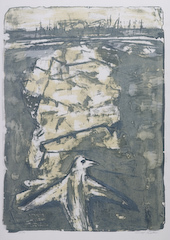 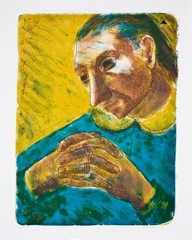 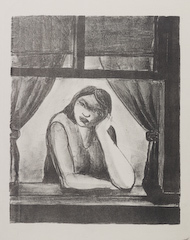 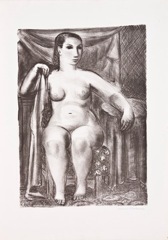 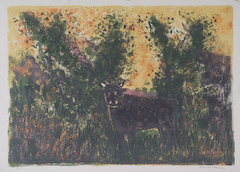 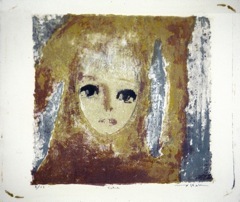 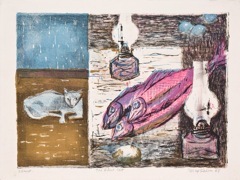 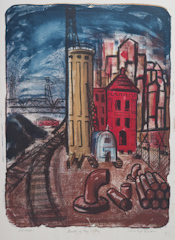 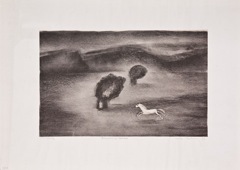 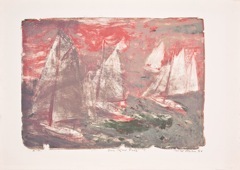 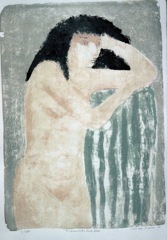 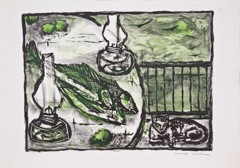 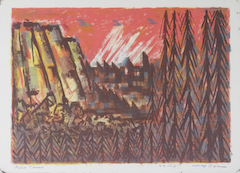 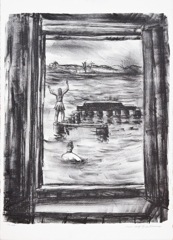 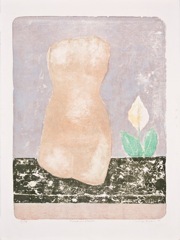 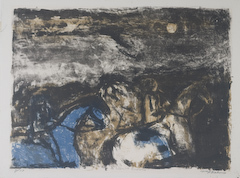 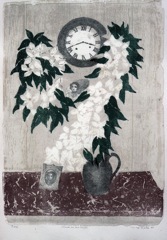 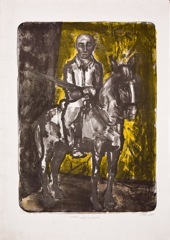 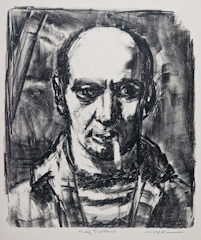 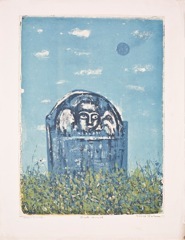 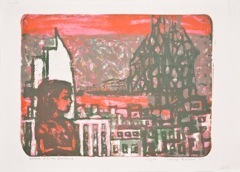 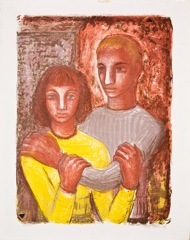 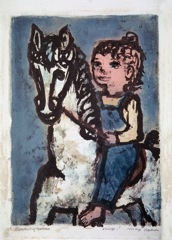 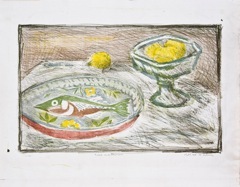 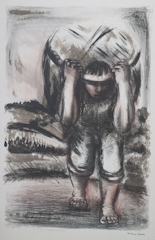 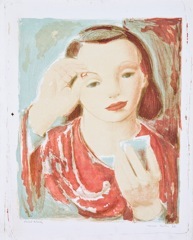 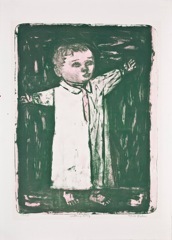 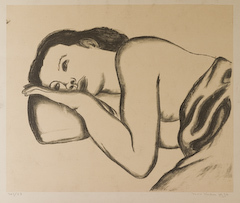 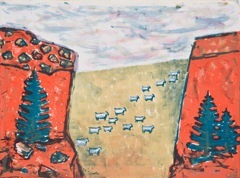 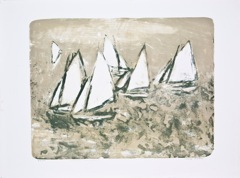 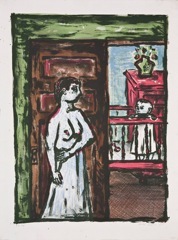 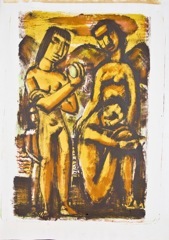 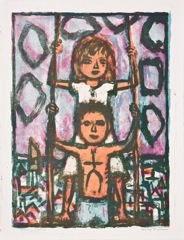 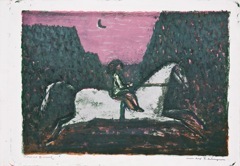 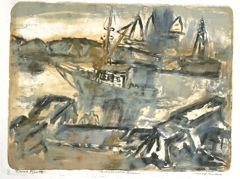 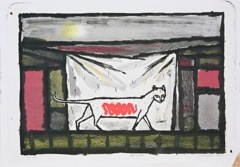 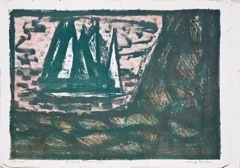 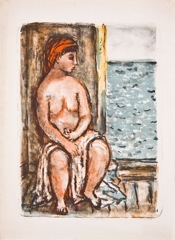 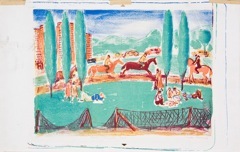 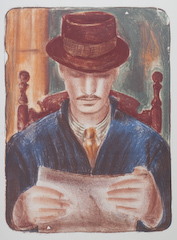 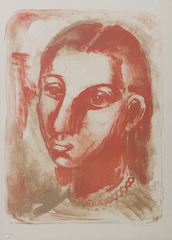 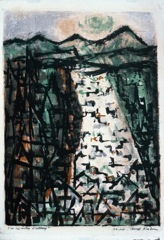 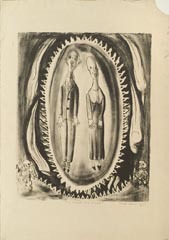 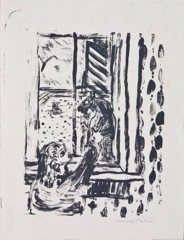 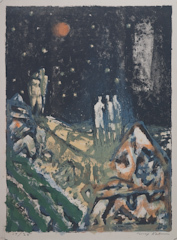 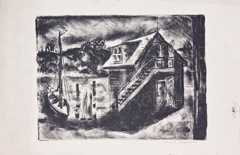 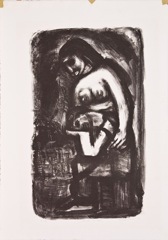 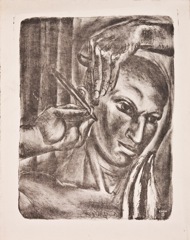 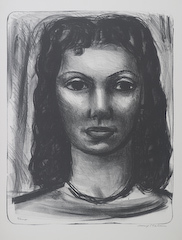 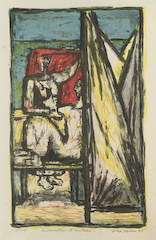 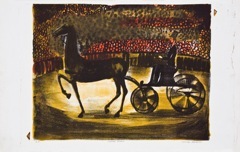 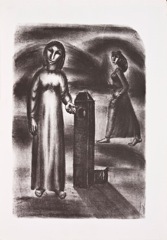 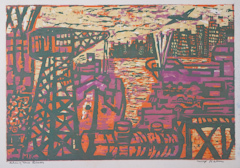 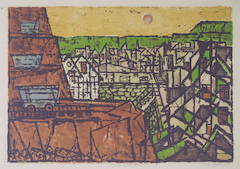 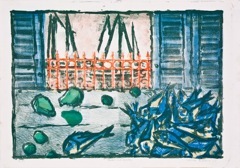 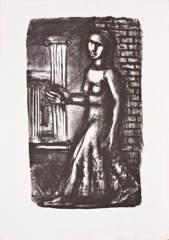 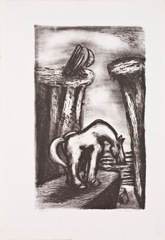 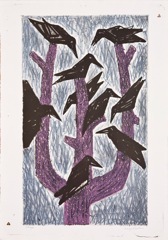 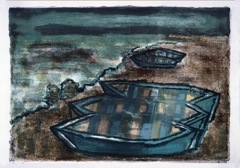 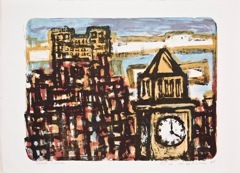 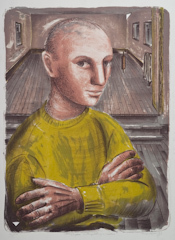 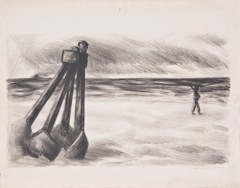 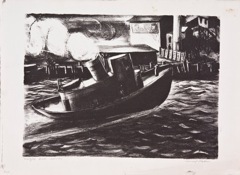 In 1938 a color lithograph of Max Kahn’s was featured in the Magazine of Art (September 1938 Volume 31 Number 9) which was part of an exhibition of work by local artists in the Federal Art Project at the Art Institute of Chicago. 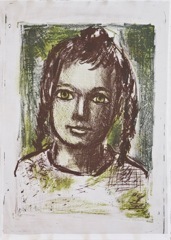 The title of the piece was “Anne” it was a portrait of his niece. 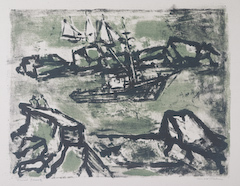 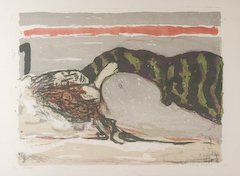 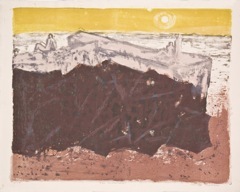 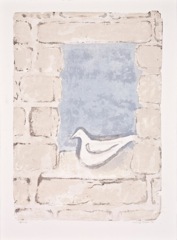 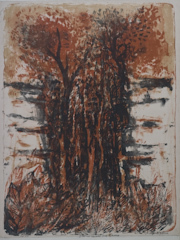 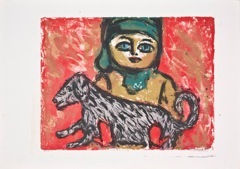 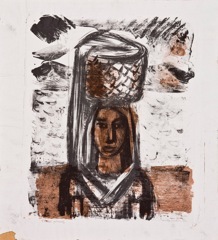 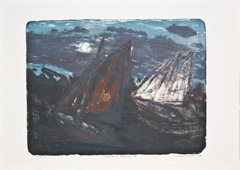 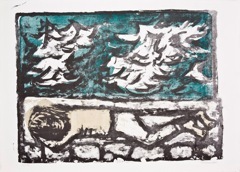 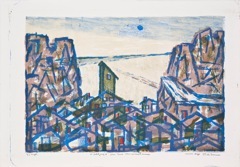 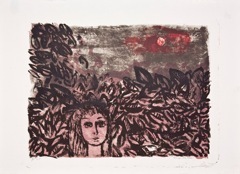 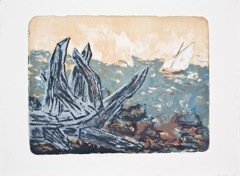 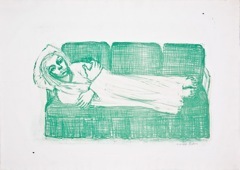 For the next 60 years Max Kahn produced a body of work in which his command of color, texture, and layering of images from multiple stones was an influence to generations of printmakers, and which appear in notable collections.